You have probably heard the term “Offset Account” thrown around by banks or other lenders. However, understanding how they work, how they may save you money, and whether they’re right for you is a different story! Most lenders will now allow you to attach a 100% Offset Account to your loan. This is often requested by your mortgage broker at the time of application, but can be added after settlement in most cases. This is essentially a special savings account. 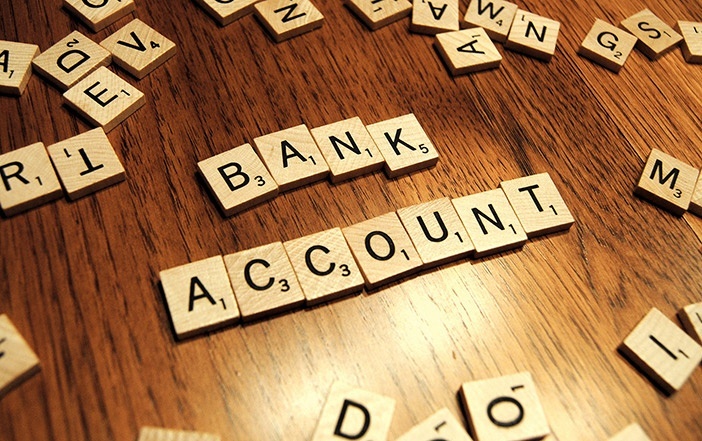 It is operated like any other savings account, as you can access funds through a debit card and internet banking. However, the benefit is that for every dollar in this special account, you avoid paying interest on a dollar of your home loan balance. As such, the more money you have in this account (up to the balance of your home loan), the less interest you will pay. For example, let’s assume you have a home loan balance of, say, $100,000, and an Offset balance of, say, $20,000. This would mean that you are only paying interest on the difference of $80,000. As you can imagine, this may save you thousands of dollars, and/or reduce the length of time it takes to pay off your home loan. Having your salary and other sources of income, including rent, paid straight into this facility reduces the interest you pay on your home loan. The great thing is you will always have access to this money at a moments notice for bills and other expenses. In fact, people often utilise this as an everyday savings account for all ongoing expenses. You can even arrange for your home loan repayments to be automatically debited. Such facilities offer greater flexibility than making additional home loan repayments, where funds can be more tedious to redraw. In most instances lenders will only allow you to have an Offset facility linked to a variable rate loan. There are a few lenders that will allow this to be linked to a fixed rate loan, but this is the exception rather than the rule. The loan you obtain should always be structured to suit your requirements and objectives. By speaking with a qualified mortgage broker you can ensure you are not only getting the best deal, but enjoying the correct loan features. Keep in mind that these facilities usually attract an annual package fee. This fee is generally $300-$400 per year and is ongoing for the life of the loan. If you have large amounts of cash to put into the account, this will work in your favour. However, if you do not have much money to put into this account, the savings may not justify the additional cost. Rather than paying for loan features which you may not get much benefit from, you might consider a basic loan product which often has a lower interest rate and no annual fees. Fixed rate loans may also be something to consider. Remember, every situation is different and by speaking with a qualified tax professional and mortgage broker, you can get the information you need to make an informed decision. What are you waiting for? You could be saving money right away! 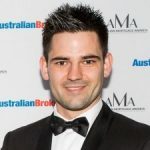 Joshua Geurts is a Mortgage Broker at Finance Ferret.